Buying a car for business purposes has many advantages and disadvantages. Here are five things to consider before you make a purchase. 1. Do I really need a business car? Some occupations, like plumbers and electricians, require work vehicles to transport their services and equipment to a client’s premises. For others, like consultants, a car is more of a luxury than a necessity. Before deciding whether you need a car, consider the implicit costs. Factors such as petrol, maintenance and insurance will all impact your bottom line. If you are confident it will dramatically improve your productivity, it may be a worthy investment – but think carefully before taking out a loan or parting with hard-earned cash. 2. How will I use the car? If you plan to use the car solely for work purposes, then it makes sense for the business to buy it. However, if you think it will be used for more out-of-office activities – such as school runs or driving to the supermarket – then it may be easier to claim the car’s use as a personal, rather than a professional, tax deduction. 3. How will I pay for the car? Will you buy, finance or lease the car? While your business might have enough capital to purchase a work vehicle, you may wish to use these funds for other purposes. Chattel mortgage: In this arrangement, a financier lends you money to purchase a business vehicle. You take ownership of the vehicle from the purchase date, and the financier takes out a mortgage over the vehicle as security, much like a traditional loan. 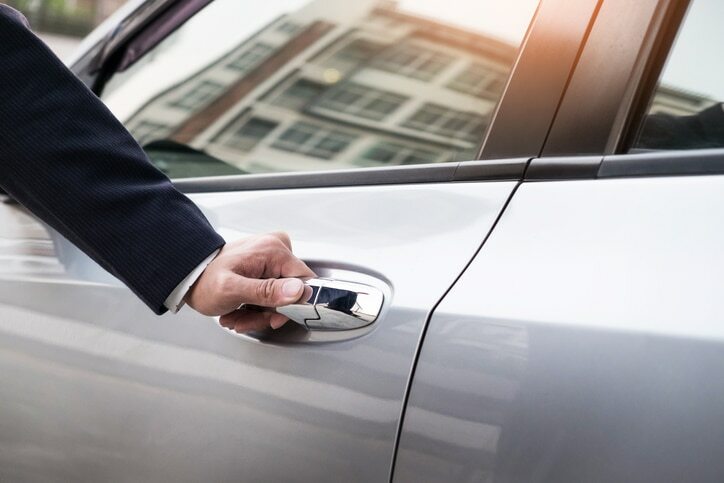 Commercial hire purchase: Here, the financier purchases the vehicle, giving you full use in exchange for regular payments over an agreed period. Under this arrangement, you don’t take ownership of the vehicle until the final payment is made. Finance lease: Under a finance lease, the financier purchases the vehicle of your choice and you lease it back for a fixed monthly rental, much like a commercial hire purchase. At the end of a finance lease, however, you have the option of taking ownership of the vehicle, trading it in or extending the lease term. Operating lease: This arrangement works exactly like a finance lease, except that operating expenses, like maintenance, are covered in the lease and you simply return the vehicle at the end of the agreement. 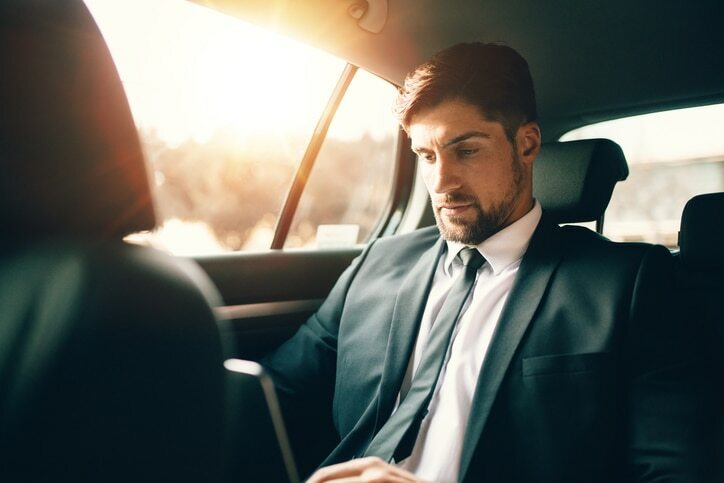 Novated lease: This option allows you to lease a vehicle on behalf of an employee, who forgoes a portion of their pre-tax income to cover the vehicle’s finance and running costs. 4. What are my tax obligations for work vehicles? There are two main taxes you need to consider: GST and fringe benefits tax. If the business owns the car, and it meets all the criteria of a work vehicle, your organisation can claim a GST credit for it. If it’s a vehicle that you sometimes use for work, you can’t claim GST. However, you can include car use as a tax deduction when you file your individual return. If the business owns the car but it’s available for personal use by you or your employees, fringe benefits tax will apply. However, some vehicles are exempt. 5. How do I calculate depreciation on a work vehicle? If the business owns the car, the ATO has a formula to calculate its depreciation. However, if you own the car and use it for work purposes, you claim a tax deduction using the ‘cents per kilometre’ method, which means you do not need to calculate its depreciation. Purchasing a work vehicle involves careful decision-making and a sound understanding of your financial and tax obligations. You also need to weigh up whether the costs of car ownership are worth the benefits. It’s also a good idea to use accounting software such as QuickBooks Online to easier navigate the ins and outs of dealing with assets like a business vehicle.